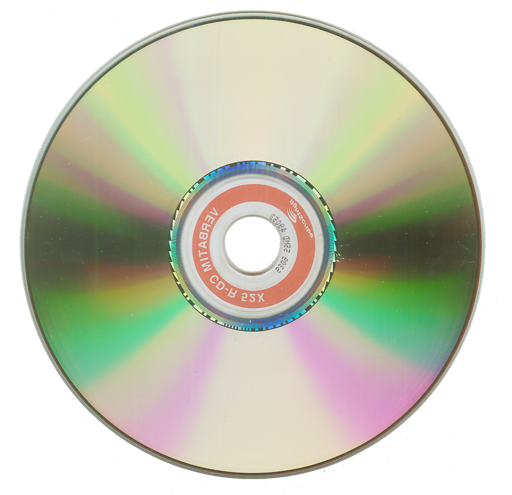 DVDs can get scratched, broken, or lost. Create an archive of your DVDs with Mac DVDRipper Pro. Rent DVDs and keep a copy to watch later. It takes a lot of energy to keep a DVD spinning. Digital files from MDRP save battery life.